The Windows 10 Anniversary Update is here and has left Windows Insiders a bit on edge since there hasn’t been an update in quite some time due to the release of the new update and Microsoft working on Redstone 2. 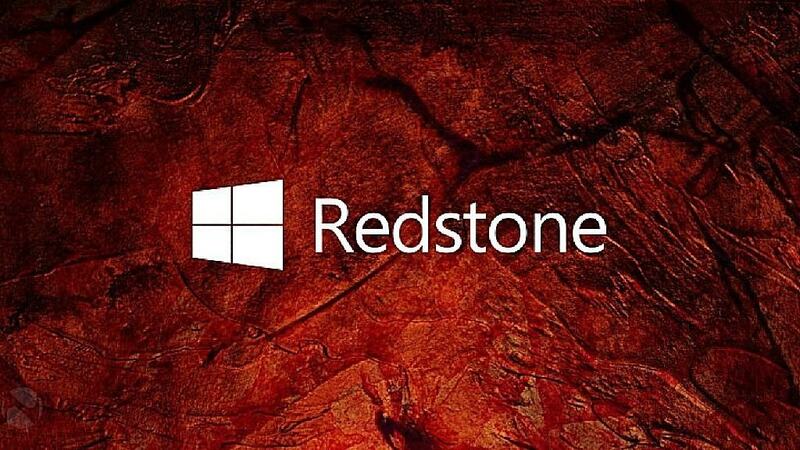 We know that Redstone 2 is set to hit Windows 10 devices in early 2017 and should address many problems facing Windows 10 Mobile. After that, Microsoft aims to release Redstone 3 in the same year around August or September. This has led many to wonder when Microsoft will begin releasing Redstone 2 builds to Windows Insiders. Well, we do know there are plans to kickstart the release of Redstone 2 builds within the next two weeks or so, meaning by the end of August or some time in September the first Redstone builds will be sent out to the Fast Ring. Go to Settings>Update & security>Windows Insider Program, then click the Get Started button. After doing that, follow the instructions then restart your system when prompted. Finally, once your system is up and running again, return to the same window and make sure you are set to receive updates from the Fast Ring. Enrolling now should allow you to receive the first wave of Redstone builds early. Enrolling on the day will make it so that it will take a while before the build is available for download. This is because Microsoft must first provision your system, and this takes a few days at most. Note that Insider builds are usually not fully stable, so do not enroll a computer used for work or personal use. Instead, use a computer that won’t cause you to lose your mind if things go awry. Anniversary Update for Windows Insiders: should you opt out?